These location-based mobile insights are giving QSR franchisees a very strong signal of purchase intent. Sophisticated, and privacy compliant, location data verifies aggregate groups of consumers’ cellular devices exposed to an OOH ad and then denotes action taken afterwards – such as visiting a QSR restaurant. 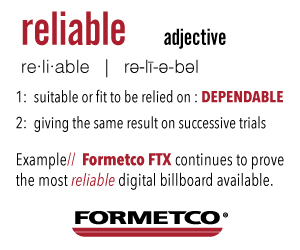 This delivers a powerful attribution solution to measure success of a QSR advertising campaign on a billboard. One major national fast food chain recently used a CCO RADAR visits study to measure the effectiveness of their OOH ads at driving traffic into their store. This used anonymous and aggregated mobile location data to verify if groups of devices were exposed, or unexposed, to the OOH campaign. This data was qualified using physical proximity to billboards, direction of travel and time stamp to verify creative was running at the moment of exposure. Location visits were then compared among both groups. These visitation rates informed the brand if those exposed to the OOH campaign visited the restaurant at a higher rate than those unexposed, thus determining the overall impact from this specific component of their campaign. This analysis also contained a host of other insights such as dates with the highest visitation levels among both groups, a breakout of how frequency of exposure affects the visitation rate and more. 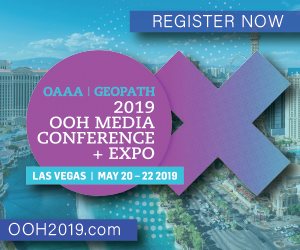 Keeping in mind where people go, and what they do, defines who they are, applying location-based insights to OOH yields greater intel about customers and their habits. The more you understand behaviors, likes and interests, the more relevant you can design your next ad and plan your next campaign to reach those most open to hearing about your product, service or promotion. This same QSR chain teamed up with CCO to design a local awareness campaign for a new soft drink option and increase restaurant visits and sales throughout the Southeast. 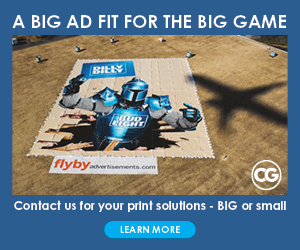 CCO designed a proximity targeting campaign that used a mix of digital and printed billboards and wallscapes near the restaurants to maximize impression delivery. The creative featured localized messaging and a strong price promotion tailored to the market. 142% lift in visit rates to the stores among those exposed vs. those unexposed to the campaign. Visitors exposed to the campaign were 18% more likely to visit more than oncecompared to those visitors who didn’t see the campaign. 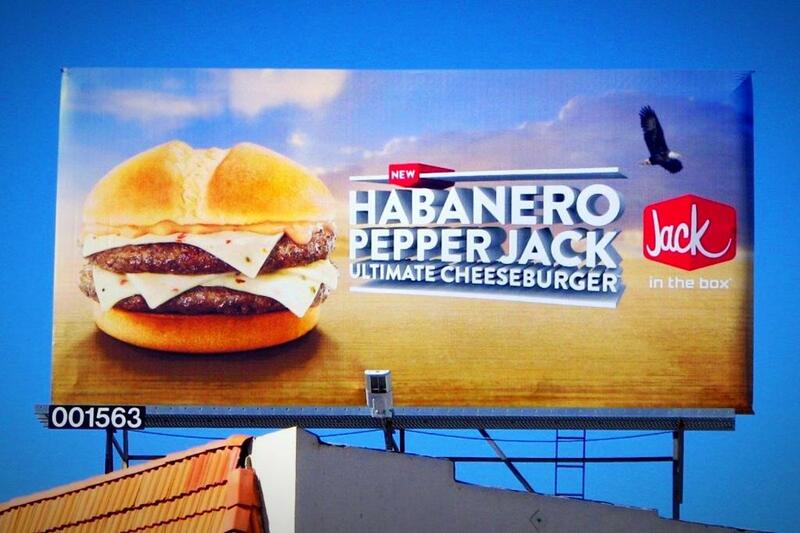 The study revealed consumers still visited these restaurants even if the last OOH ad they saw wasn’t near the store. In fact, 32 percent of visitors last saw the OOH ad more than 15 miles from the restaurant they visited. This proves people remember OOH advertising and will drive further than previously thought to make a QSR purchase. Another QSR campaign combined a mix of long and short-term, roadside and street level billboards posters and transit shelters. Most units in the campaign were posters that reached a greater percentage of this leading QSR’s own loyal customers. To further reinforce the message, the brand sent mobile ads to consumers exposed to the OOH campaign as well as to the consumers who visited the QSR brand’s stores. Those exposed to only the OOH campaign had a higher visitation rate compared to those unexposed to the campaign. 365% lift in visit rates among those exposed to only the OOH campaign compared to those unexposed to either the OOH or mobile campaign. There was an impressive 729% lift in visit rates among those exposed to both the OOH and mobile campaign, compared to those unexposed to either the OOH or mobile ad. Moreover, the study showed exposed consumers were 42% more likely to visit the QSR chain restaurants more than once during the campaign, indicating the campaign was successful at driving consumers to the stores and bringing them back again. 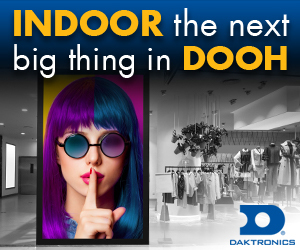 QSR chains, and other retail stores struggling to find a way to burnish sales in a tough market, can tap into the tried and true power of OOH for something new(er) and effective. Your local sales may never be the same again! There are over 200,000 fast food restaurants in the United States and it is estimated that 50 million Americans eat at one of them every single day. 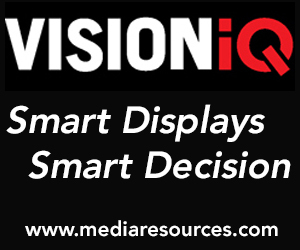 Use out-of-home to influence consumers in key moments that matter during their decision making process. Clear Channel Outdoor has creative, data-driven solutions to help your brands remain competitive by targeting your desired consumers.